In a small garden where space is at such a premium the choice of design and style, as well as the execution of the landscaping is very important. Careful attention is required to ensure that the space does not become overcrowded and cluttered. 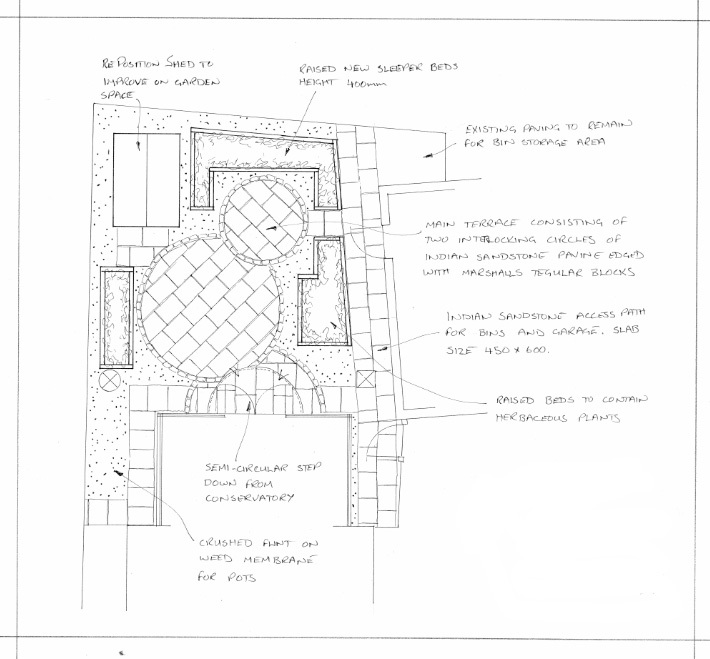 When presented with a small garden it can sometimes feel that there is little that can be done with the space available as the mind conjures up images of the typical traditional elements of a large garden such as lawns, large borders, pathways and patios. However through planning, design and clever use of materials as well as planting this outside space can create a real wow factor and provide an area for enjoyment and relaxation.